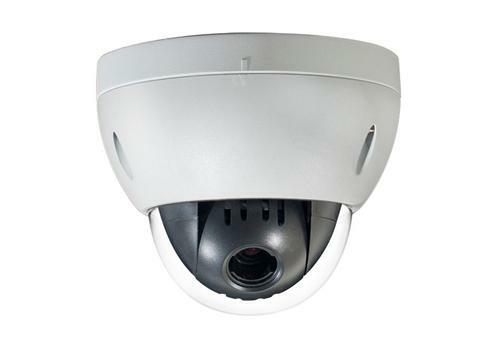 Why Protect Your Home with CCTV? The University of North Carolina at Charlotte’s Department of Criminal Justice and Criminology found a majority of convicted burglars say they avoided homes with camera systems, alarms and security systems. The Bureau of Justice Statistics Special Report states that a household member was home in 28% of burglaries and a household member suffered violence in 7% of burglaries. The FBI reports that the number one factor in keeping homes secure is a strong security system. This can be an alarm to the police or CCTV system. The cameras can be visible to keep them from busting in or hidden and used for evidence later in the investigation. Every Business has had or will have some sort of theft happen this year. It could even be happening right now!! Don’t believe me? Do you believe the U.S. Chamber of Commerce? Another $50,000,000,000 is lost from shoplifting, theft, vandalism, etc that’s a total of $100,000,000,000 that is a lot of zero’s my friend!! The Chamber also states that about 30% of small businesses will fail and shut down because they got robbed, ripped off and scammed. That’s about 1 in 3! In court, video doesn’t lie! Why wait? Shop for GenIV products now at Solid Signal!